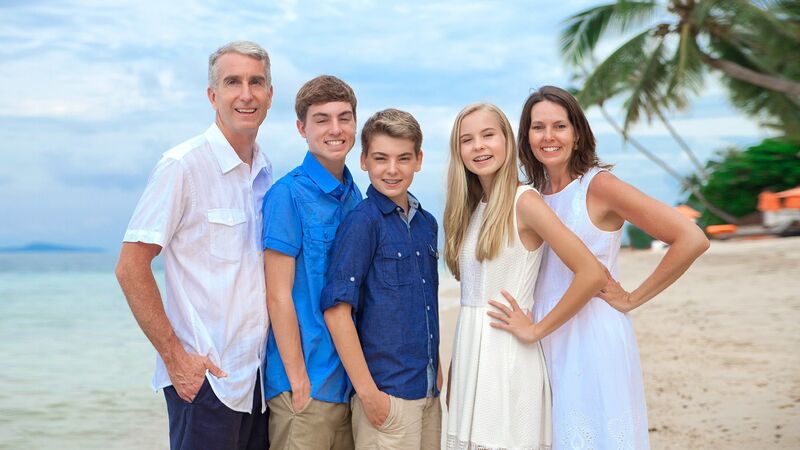 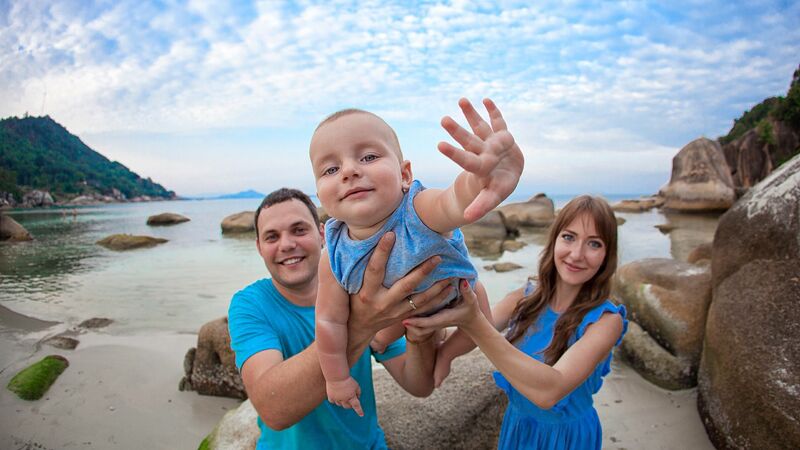 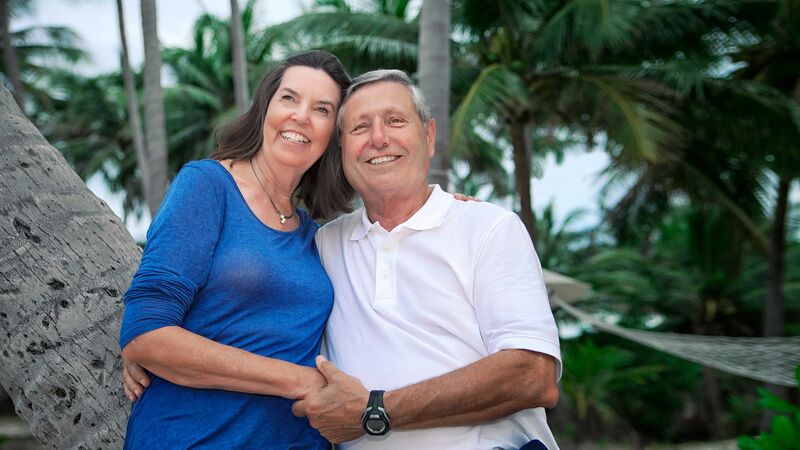 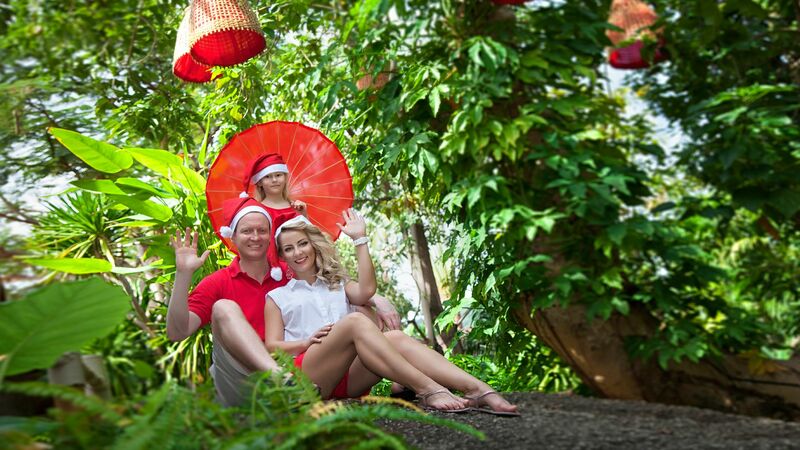 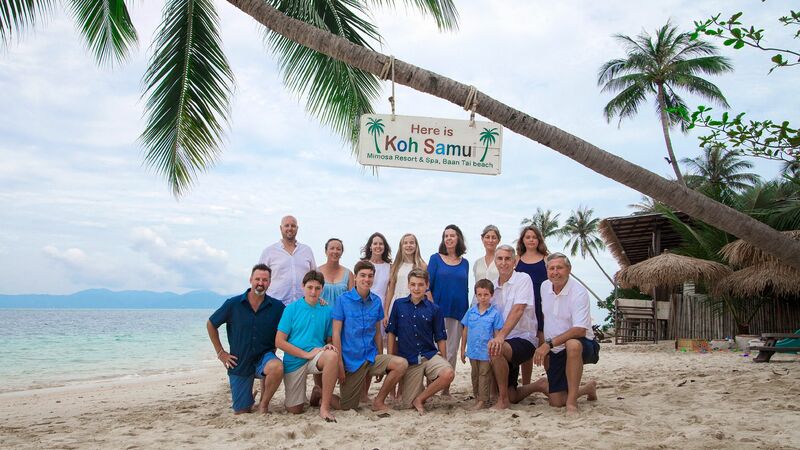 If you came to Koh Samui with children, be sure to contact the photographer and arrange a family photo shoot. 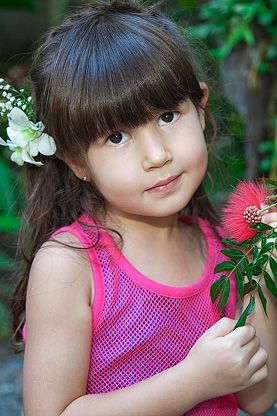 Children grow up so quickly, and the local scenery and have to take pictures. 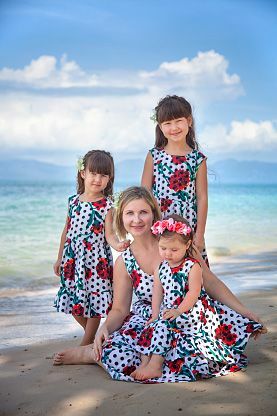 The photographer will advise on how to dress for the shoot, what to bring and what time is best to be photographed in different locations.